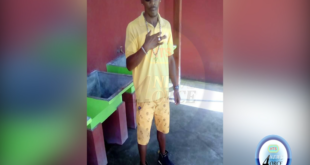 The Saint Lucia Labour Party has condemned what it says is a ‘health and safety nightmare’ at St. Jude Hospital. 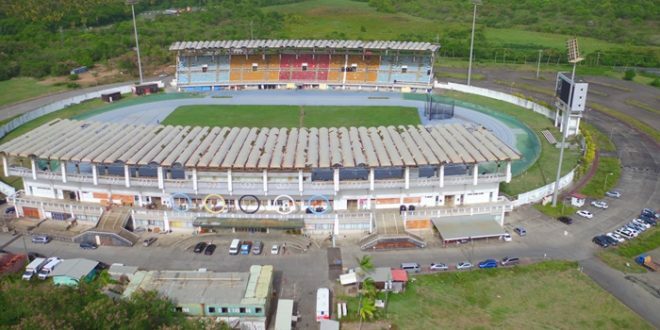 The Members of Parliament for Vieux Fort North and South say the work being carried out at the George Odlum Stadium is a clear occupational hazard. They are calling for an immediate halt, until safer means are used to bring relief to patients, staff and the public.